We have used them a couple of times, never been disappointed. Great service and repair done right the first time! My Samsung Note had a software malfunction. I went in and the customer support person fixed it for me on the spot. The sales associates we're very nice and knowledgeable. My battery was replaced in 30 mins. Cary, NC is a great city to live in, develop a career, and visit. 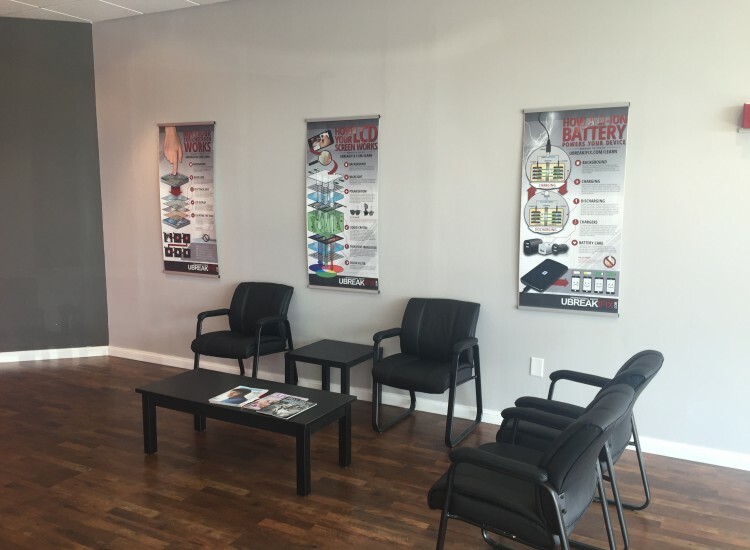 It’s also a great place to find professional, quality electronics repair and our uBreakiFix Cary location is conveniently located in the heart of Cary, just off of High House Rd and Cary Parkway. 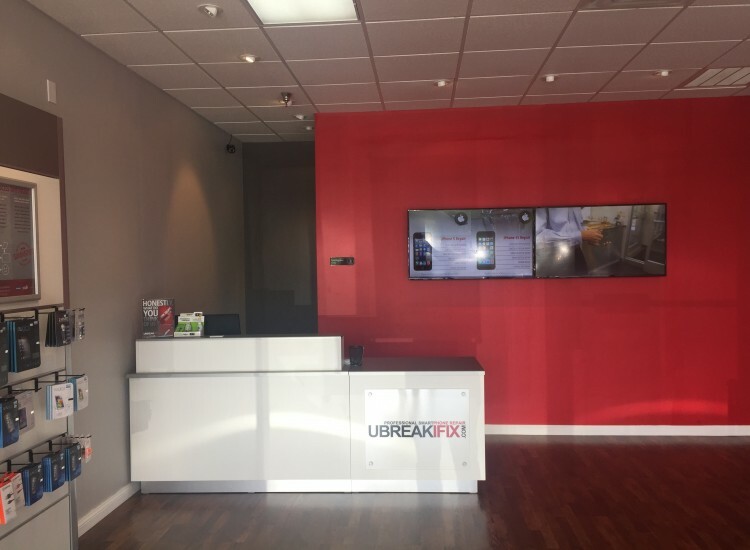 We at uBreakiFix Cary will always be up front with you on your repair experience from start to finish, from pricing to repair completion you’ll never have to wonder what’s happening to your device. We specialize in repair services such as; iPod repair, iPhone repair, smartphone repair, computer repair, tablet repair and game console repair, just to name a few. Please contact us if you are unsure if we repair your device, at uBreakiFix we can fix just about anything with a power button! Don’t worry about your broken devices any longer! 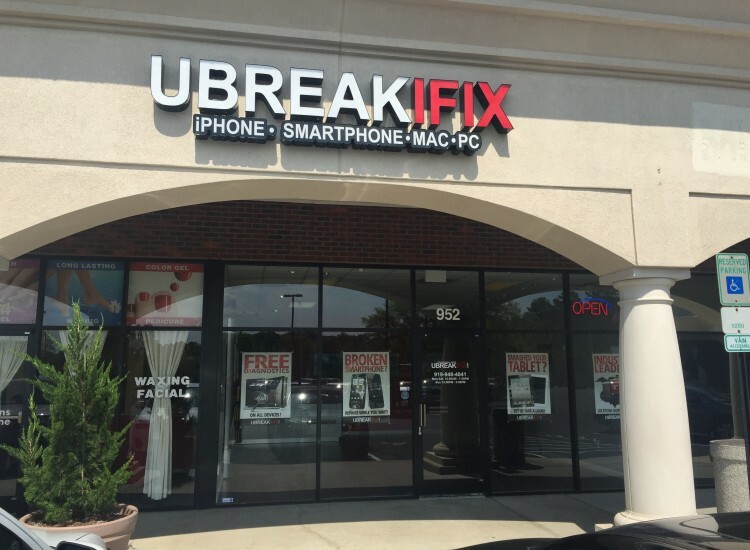 Bring us your broken devices at uBreakiFix Cary and we’ll repair it or it’s free! From free diagnostics to our 90-day warranty you can trust the repair professionals at uBreakiFix Cary to get your electronics looking and feeling new again!